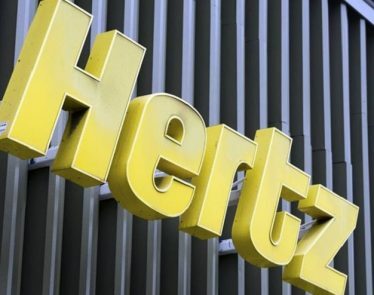 It appears that Hertz’s luck may finally be turning around. 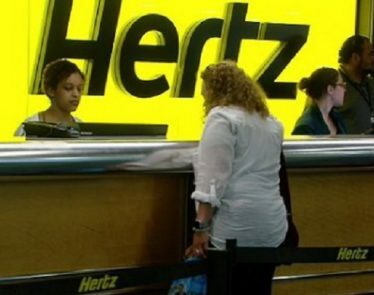 On Wednesday, after positive comments by CEO Kathryn Marinello, shares of Hertz Global Holdings (NYSE:$HTZ) flew almost 20%. 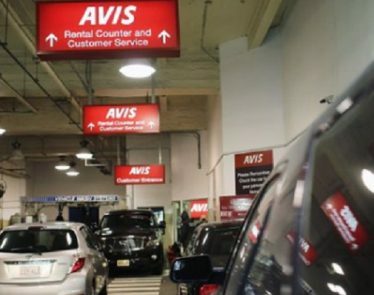 On August 8, as of 9:30 a.m. EDT, Avis Budget Group (NASDAQ:$CAR) shares dropped nearly 10%. Why? 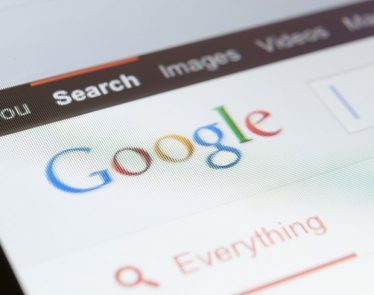 It all started after the New Jersey-based company posted disappointing Q2 results. After being given a downgrade from Barclays, Hertz Global Holdings (NYSE:$HTZ) stock plummeted on July 31.